Brilliantly researched and accessibly written, Our Robots, Ourselves clarifies misconceptions about the autonomous robot, offering instead a hopeful message about what he calls 'rich human presence' at the center of the technological landscape we are now creating. Drawing on firsthand experience, extensive interviews, and the latest research from MIT and elsewhere, Mindell takes us to extreme environments—high atmosphere, deep ocean, and outer space—to reveal where the most advanced robotics already exist. In these environments, scientists use robots to discover new information about ancient civilizations, to map some of the world's largest geological features, and even to 'commute' to Mars to conduct daily experiments. But these tools of air, sea, and space also forecast the dangers, ethical quandaries, and unintended consequences of a future in which robotics and automation suffuse our everyday lives. Mindell argues that the stark lines we've drawn between human and not human, manual and automated, aren't helpful for understanding our relationship with robotics. 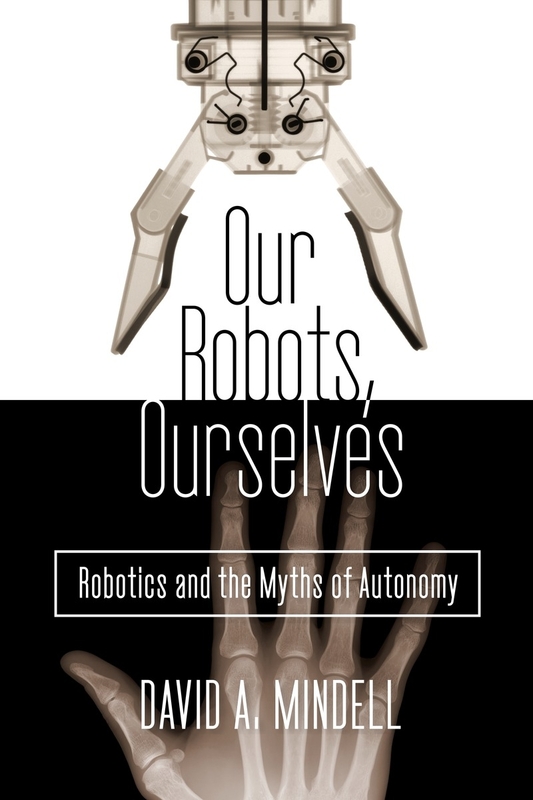 Brilliantly researched and accessibly written, Our Robots, Ourselves clarifies misconceptions about the autonomous robot, offering instead a hopeful message about what he calls 'rich human presence' at the center of the technological landscape we are now creating. 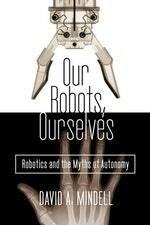 Love Our Robots, Ourselves: Robotics and the Myths of Autonomy? Subscribe to Read More to find out about similar books.